Born November 22, 1891, near Walnut, Crawford County, Kansas. Died June 16, 1963, at Kingman, Kingman County, Kansas. 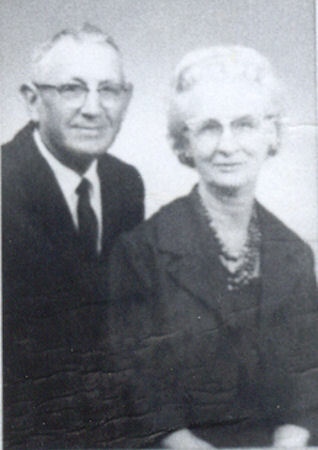 Married August 11, 1912, at Kingman, Kingman County, Kansas.